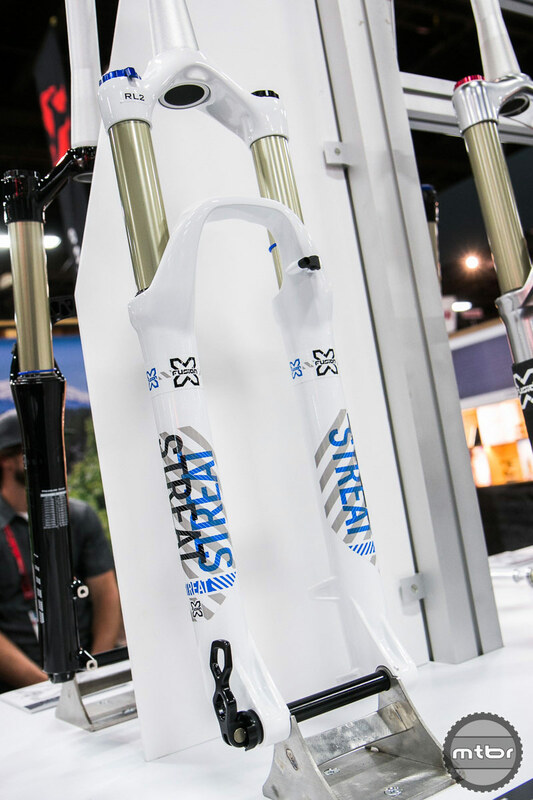 Santa Cruz-based X-Fusion introduces the Streat, a new 32-stanchion XC/trail fork, and the Stage, their new enduro-specific shock. 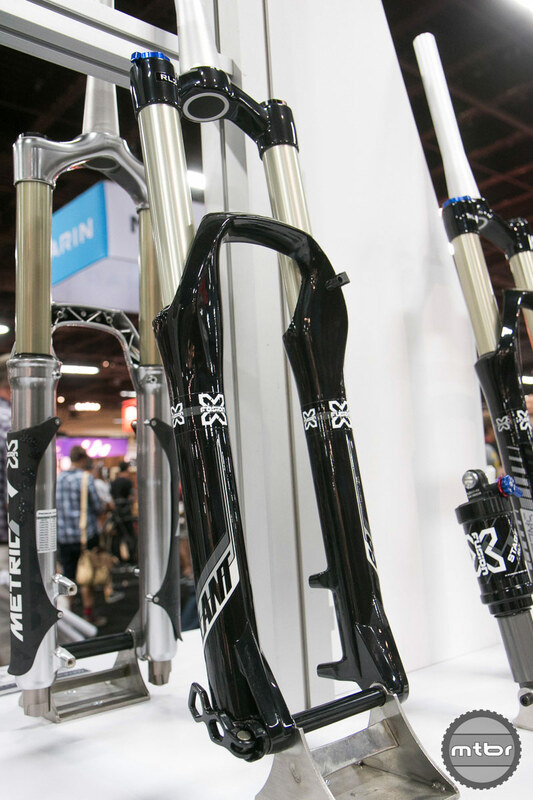 X-fusion Shox Marketing Manager Clarke Dolton takes a brief break from Interbike 2014 to walk us through new offerings from their 2015 line. 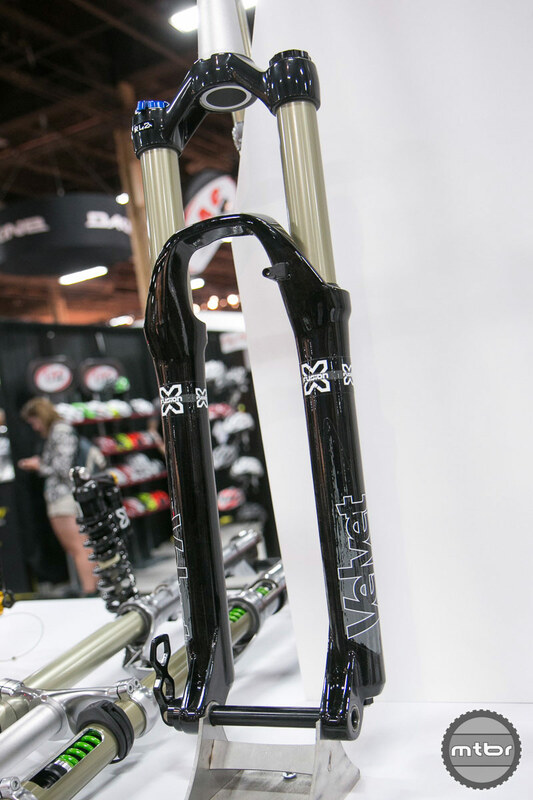 New for 2015, the X-Fusion Streat is a 32-stanchion XC/trail fork with a dedicated crown for 27.5-inch bikes. The Streat uses a 51mm offset and accepts almost all tires sizes. Available with up to 140mm of travel, additional features include the LockX 15mm axle and RL2 dampening. Based on the Vector series, the new Stage features an oversized damper and RLX, a 3-stage compression system with open, trail and climb settings. 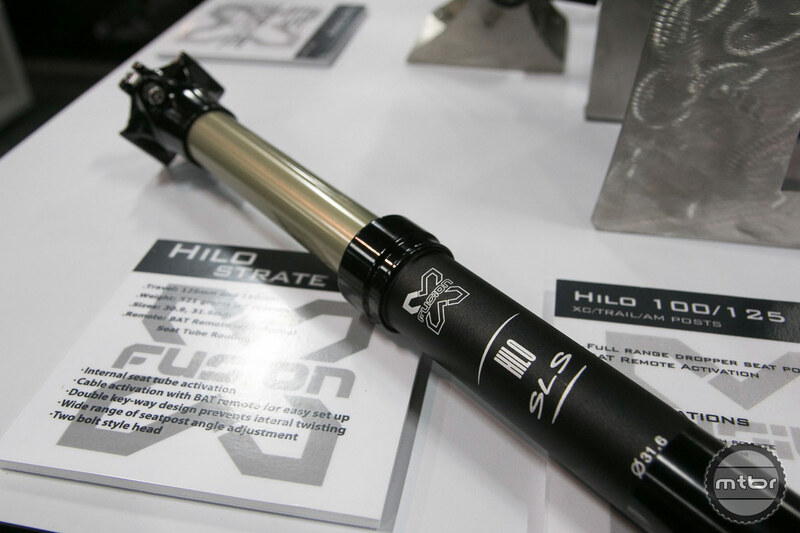 Offered with a 3 position handlebar-mounted compression adjust remote, this oversized shock is built for enduro racing and allows for better heat dispersion and increased oil flow for those longer, harder runs and bigger hits. Revel update! 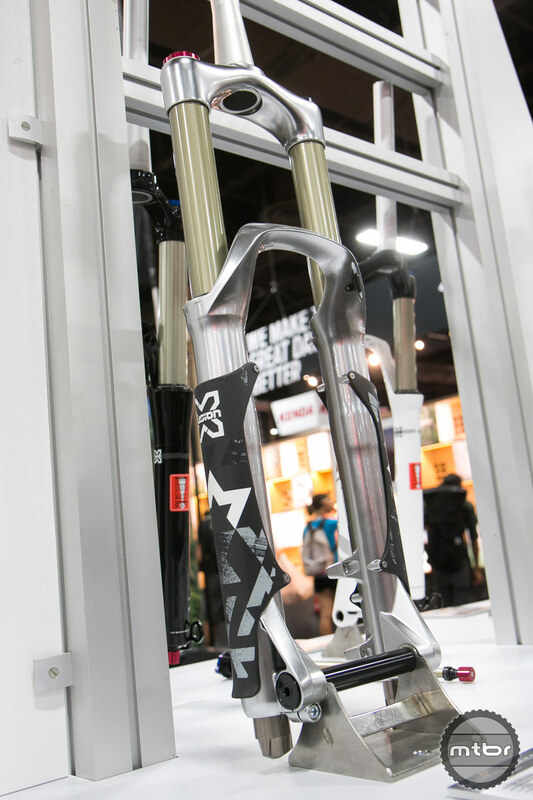 Dolton tells us X-Fusion’s trail/all-mountain/enduro fork introduced to the public last year will be available to ship in December 2014. The newest in the line of XF dropper posts, the Hilo Strate features a list of impressive features: light weight (530 grams), internal routing, two bolt head style saddle mount, and is available in 125 or 150mm travel versions. The Strate uses our multi-adjust BAT style lever, and is shifter cable activated which makes the installation job super simple. Sizes available are 30.9 and 31.6mm. New for 2105, the Stage is the inline answer to the proverbial “do I need a reservoir shock” question. 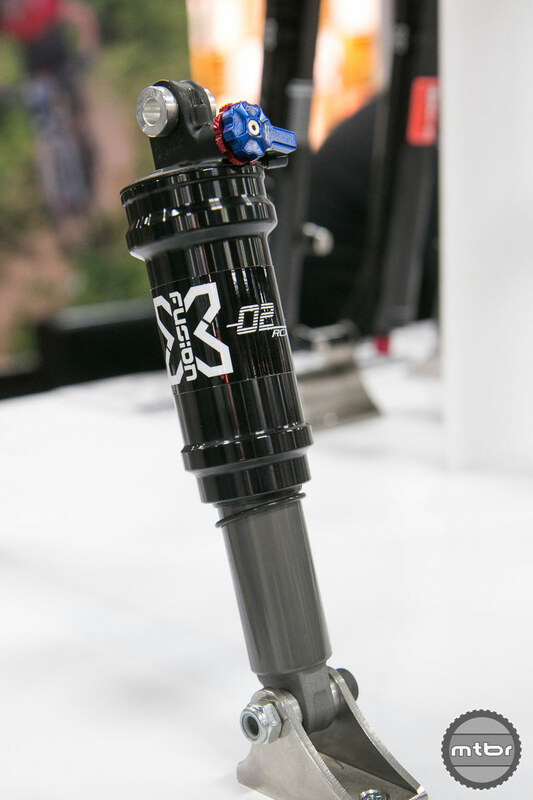 Developed with X Fusion athlete Brian Lopes, the Stage features an oversized damper, borrowing technology from our Vector series damper design, as well as a remote capable 3-position compression adjustment that specifically meets the demands of enduro racing. These features without the bulk and fit issues normally associated with reservoir shocks make the Stage a sure winner. Oversized damper borrowing Vector series technology. Compression and rebound tunes for better small bump sensitivity and maximum efficiency. The HLR damper is a twin-tube, cartridge based damper which features high and low speed, independently adjustable compression and rebound damping adjustment. Carbon fork guards protecting the magnesium lower legs. Flux Piston to minimize air spring friction while under loads. Neutra Valve pressure release valves to neutralize internal pressure providing the most consistent spring rate characteristics. Single Bolt 20mm Pinch Axle. Optimized Crowns for 26 and 27.5 inch wheels. The REVEL was designed for riders looking for performance they have never experienced in the outside of the down hill fork market. The mission statement for this project was to create the best performing suspension fork without cutting any corners or being held back by cost limitations. 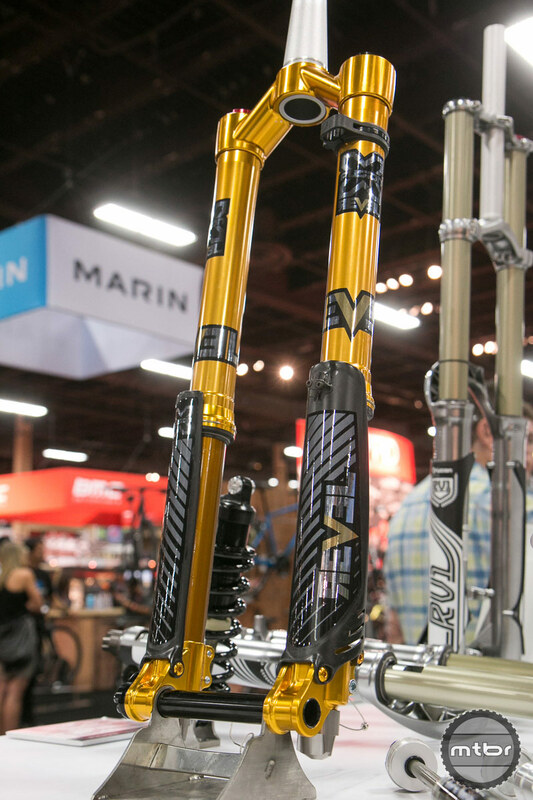 No detail was overlooked in the development of this fork and it will be hand assembled in the US by X-Fusion USA. Limited quantities will be produced, as this is a special product for those who desire quality and exclusivity. USD forks concentrate the mass of the fork to the place where the fork is under the highest stress. Gold-E-Locks provide the ultimate stiffness and restriction from any twisting of the stanchions. The Dual-Spring Air System allows you to fine tune the spring rate to be progressive or linear without effecting your negative spring or positive travel. The USD design allows for the main wipers to always be lubricated. The HLR damper system gives riders a wide range of adjustment to High and Low speed compression and rebound. 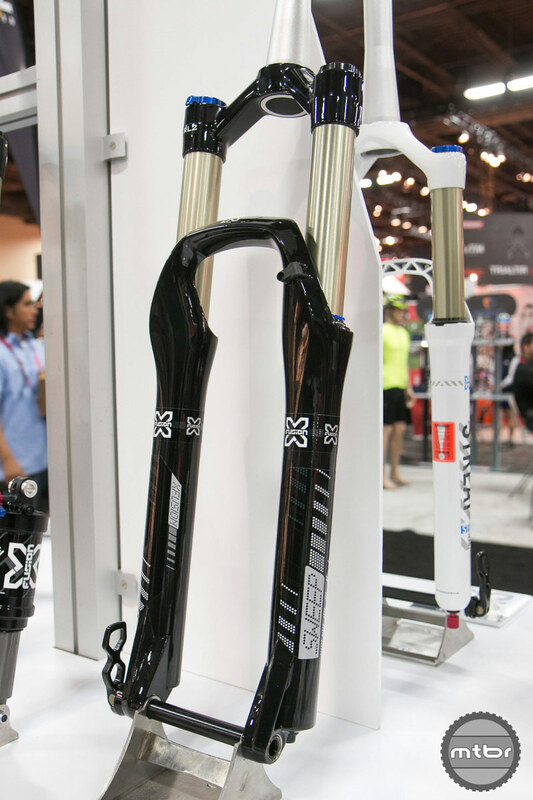 The Sweep series is our new 27.5 inch wheel fork for 2014. 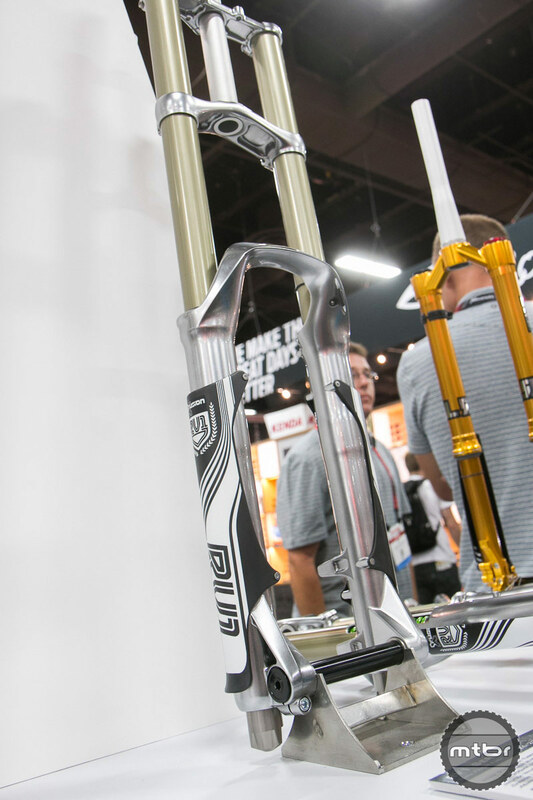 It spawned from our 26 inch Slant series that was developed to bridge the gap between lightweight trail forks and high performance all-mountain forks using a 34mm chassis. 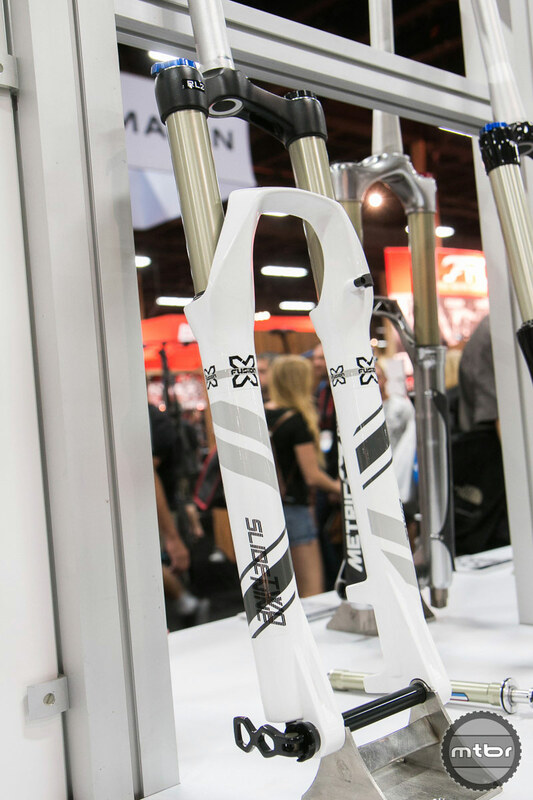 The Sweep has been given a dedicated offset of 46mm that you will now find on all of our 27.5 inch forks. 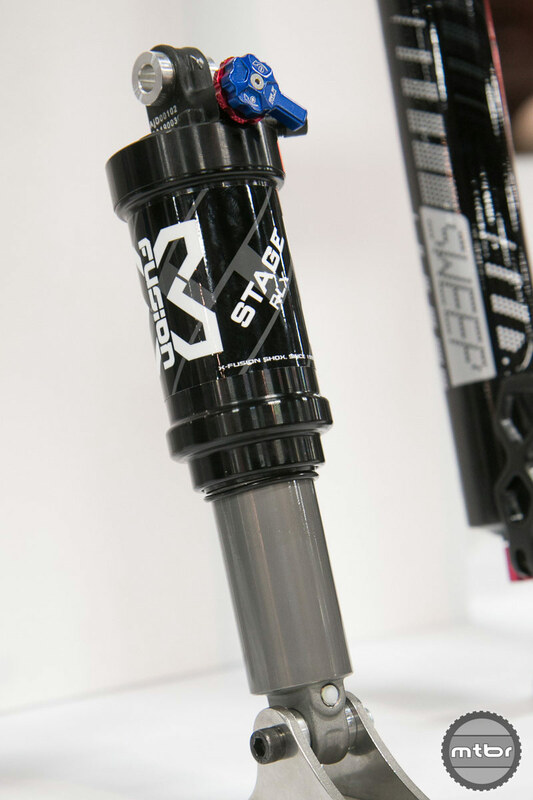 New for 2014 and included on the Sweep is our LockX axle system allowing riders to quickly and safely remove and install their front wheels on the fly. Lastly, the Sweep comes equipped with our test winning and most efficient RL2 damper systems in a svelte, but stout chassis. 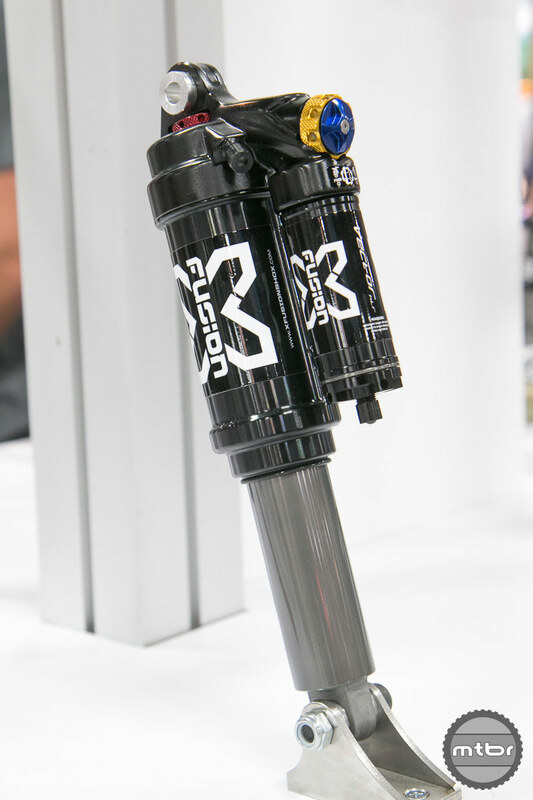 The O2 Series continues to progress as one of the best performing, most reliable air shocks on the market. For 2013, the O2 Series has had both the compression and rebound tunes updated for a suppler, more efficient ride. With multiple adjustment configuration options there is an O2 model for every rider. Pick between multiple stage compression adjustment, on the fly lockout, or even a handle bar remote lockout to pinpoint the right shock for your specific needs. 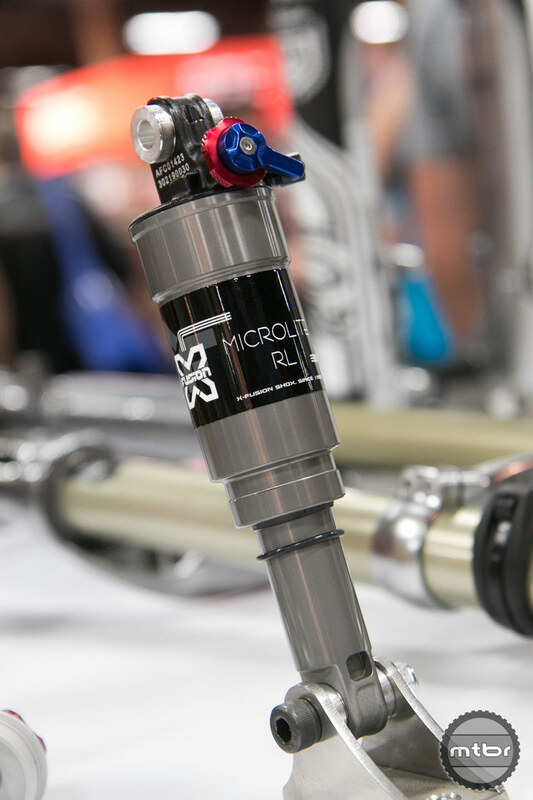 The Microlite rear shock offers efficiency, simplicity and weight savings in the most compact package. Getting our top of the line Gold Slick Ano coating and weighing in at only 170 grams, the Microlite offers top performance at the least possible weight. For riders that like to keep the gram count low and the ride supple, the Microlite is the shock of choice. At a svelte 430 gram weight, the Vector Air provides the highest level of descending performance at the lightest possible weight. It's been specially designed to provide maximum heat dispersion, with an oversize damping body and pistons, as well as reduced air canister wall thickness, ensuring that even under the most extreme use, the rider has consistent performance. The premier coil shock line by X-Fusion, the Vector Series provides ultimate fine tune adjustment, durability and performance while having the ability to tackle the harshest terrain. 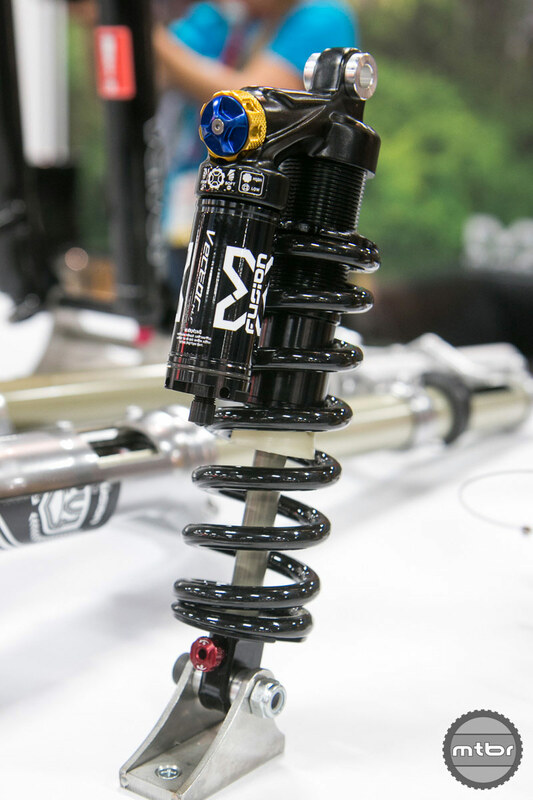 On top of it’s industry leading performance, the sleek look of the all black body and compact design for maximum frame clearance has made the Vector Series one of the best looking shocks available. Highlighted by the Vector HLR, the shock used by our elite downhill athletes will help you in tackling the gnarliest DH tracks or provide a buttery smooth ride on your local trails. The Vector Series shocks are ready to take what you can dish out! 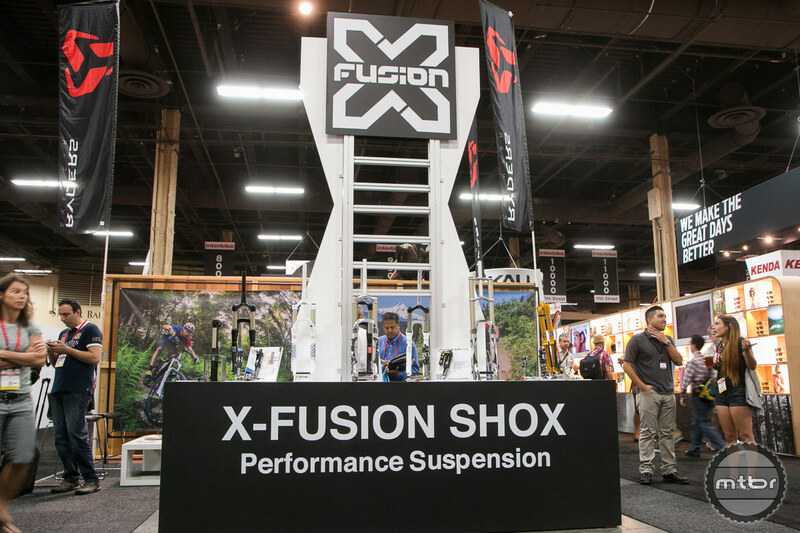 X-Fusion is focused on a simple concept: build high quality, all metal suspension systems that provide a higher level of performance and durability. Just want to comment on the outstanding customer service I received from the Santa Cruz X-Fusion guys. Sent my fork back to them for a travel adjustment after watching the video and…basically…chickening out on doing it myself. Must have called them with stupid questions 6 or 7 times before doing so and they were always polite and ready to provide answers for me. So I finally sent them my fork and they did the adjustment and turned it around back to me the same day. Thank you Clarke and John for taking such care of me and my fork.